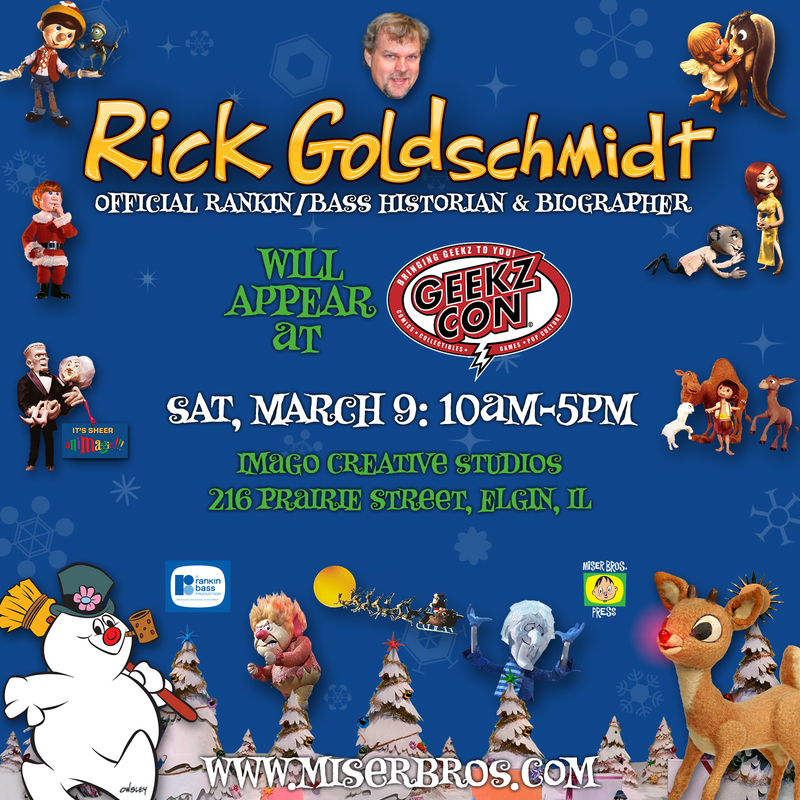 Rankin/Bass-historian: My next Appearance! NEW Location! One day only!